Eggshells washed, dried and ready to crush! At Raíces EcoCulture, we try to stay conscious about reducing the waste stream. Whenever possible, we find second uses for materials that would otherwise be looked at as “garbage”. We upcycle and repurpose as much as we can. Just like last week’s D.I.Y. 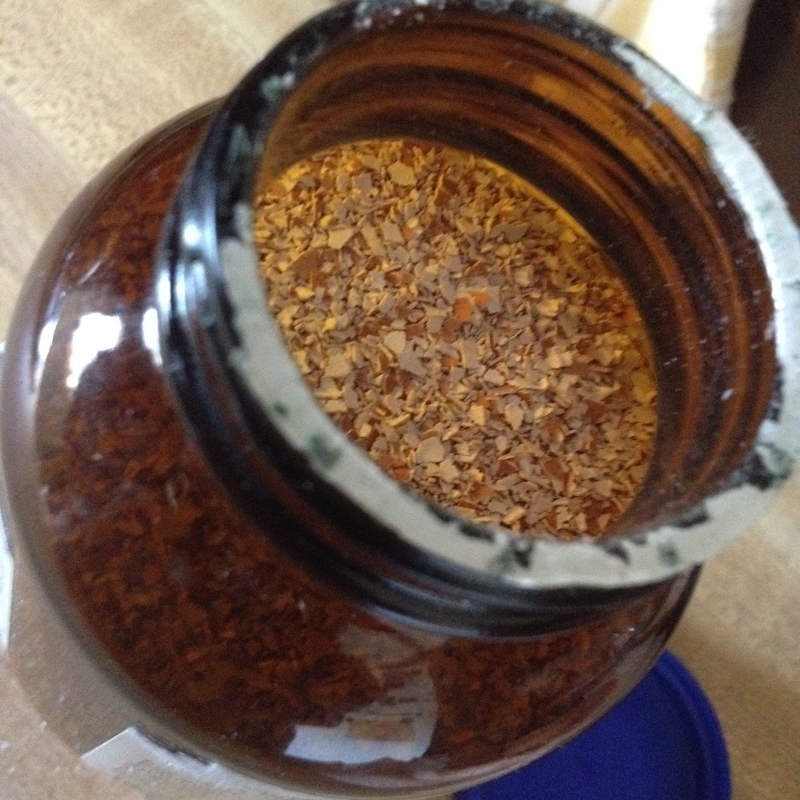 post on homemade incense with orange and citrus peels, this week we want to share a tip on using a normally discarded part of a food product used in many kitchens. Eggshells! We only eat organic eggs (and local whenever possible) in the Raíces kitchens so we consider our eggshells as an organic source of fertilizer. Alone, they will not provide plants with all the nutrition necessary to thrive, but they can help boost a few essential and helpful nutrients in the soil, giving gardens and plants a bit of extra support as they grow. Calcium helps plants form strong cellular structures. Plants with calcium deficiencies are often low fruiting/producing plants with stunted growth. Calcium deficiency is also one of many causes of blossom end rot on tomatoes and peppers. Just like humans calcium helps plants grow, especially in their younger stages, making eggshell fertilizer especially useful for seedlings and young plants. Crushing eggshells with mortar and pestle. We apply them directly onto the soil, sprinkling them around the base of plants, especially newly transplanted seedlings. This has the added benefit of repelling slugs (they don’t like the jagged edges) and cabbage moths (the white on the eggshell tricks them into thinking this food source is already claimed by other cabbage moths and they often move on to find a new food source). We make an eggshell “tea” for watering our seedlings and potted plants. 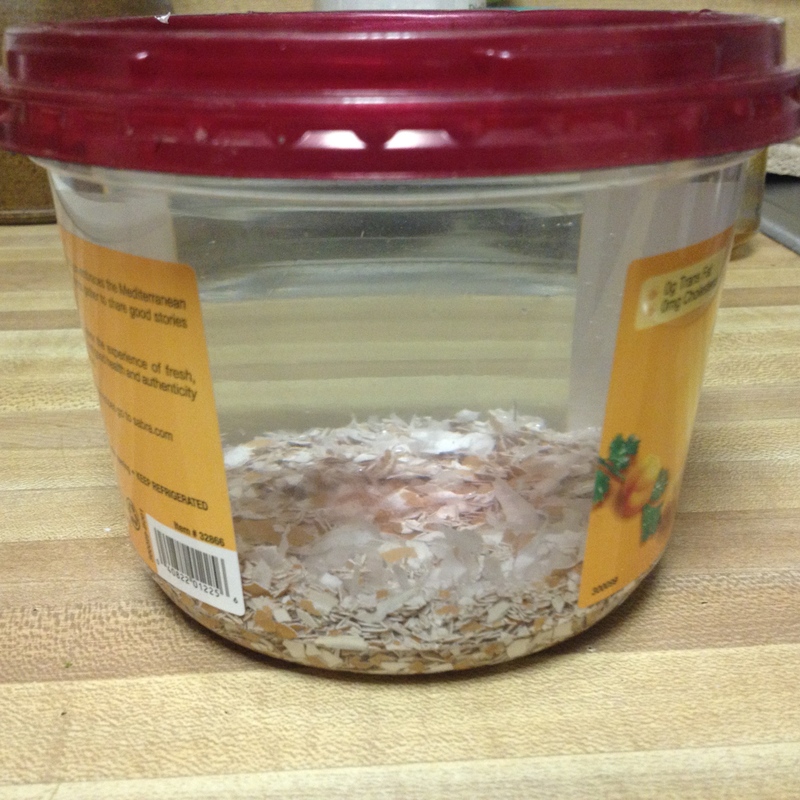 To do this, we soak or steep crushed eggshells for 5-7 days in water, then strain and use the water for watering our seedlings and indoor plants. We resoak the eggshells two or three times and after the final soaking, we pulverize them in a high powered blender and keep them in the water when watering. Alternatively, you can pulverize the eggshells first, while still dry. Then soak the powder for a week in a watering can, watering with that mixture. We have noticed our indoor plants perk up and our seedlings have little growth spurts when we started doing this. Store extra crushed eggshells in glass jars for future use. We end up using the second method more often, since we are always nursing seedlings in our indoor growing stations and spring greenhouse and calcium is so important for the development of young plants. But throughout the winter, we also set aside a portion of our dried, crushed eggshells in a jar for spring and use them around our garden transplants, especially our cabbage. Have you found eggshells a useful addition to your garden? Share your experiences in the comment section below. I never throw away the shells! I usually coarsely crush them and then toss them in the compost. I occasionally feed them back to my chickens. Chickens need lots of calcium to produce eggs. I will give them shells from hard cooked eggs or I bake the shells to make sure there are no harmful pathogens. I crush them very finely in a food processor and add them to some kind of treat the like such as pumpkin. 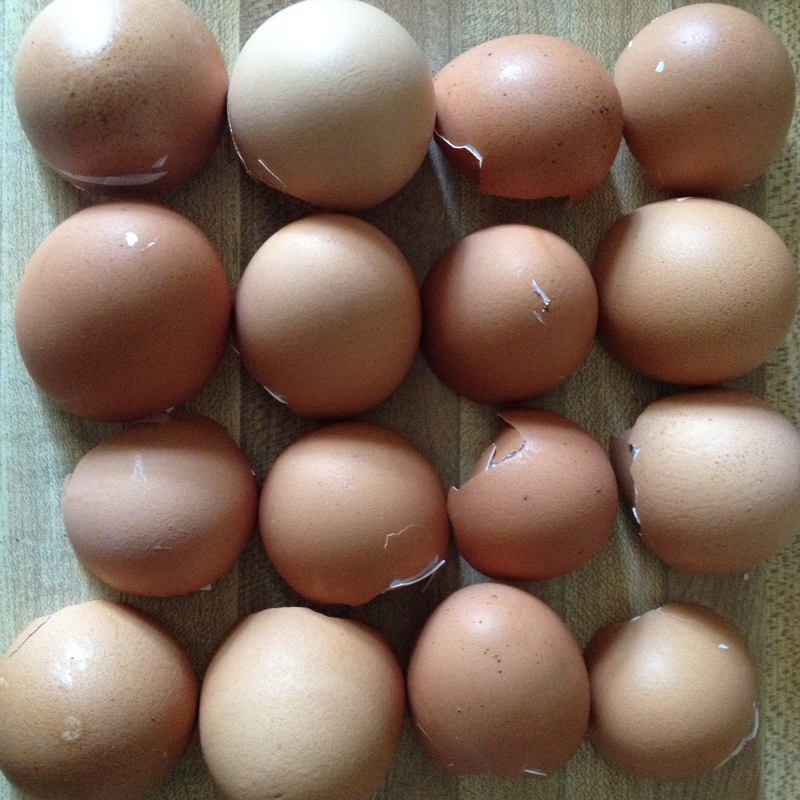 Thanks for sharing how you use eggshells, Hayley. I had read about feeding the shells back to the chickens for increased calcium. Since we don’t have chickens (yet!) I’ll stick to feeding my plants (although I heard that some people eat them as well, adding eggshell powder to smoothies and other foods for a calcium boost). Composting is good too of course because that feeds our gardens as well! We mix eggshells in with other compost material to feed to our worms. They love them, and the shells help to keep the vegetable peelings from getting moldy quickly. That’s great! Compost and worms are yet another subject we need to dialogue on the next time we are together. Where do you keep your worms, Heather? At home or one of the community gardens?